If the cold weather is starting to pinch, the thing you will need is a good windshirt. 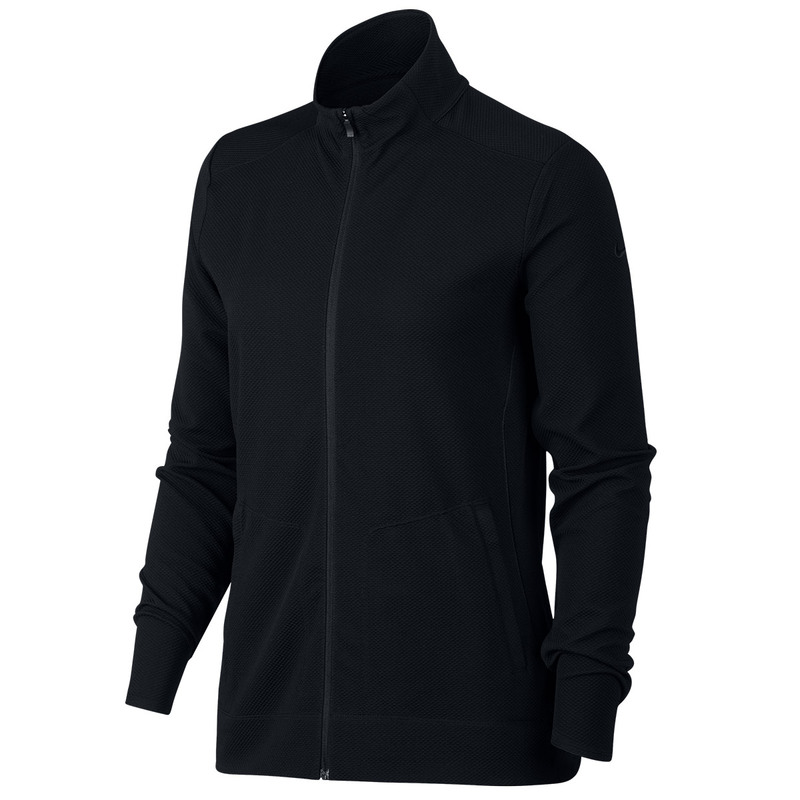 The Dri-Fit windshirt offers warmth when you need it most, the soft and stretchy fabric is also sweat wicking to allow you to be warm without starting to sweat. 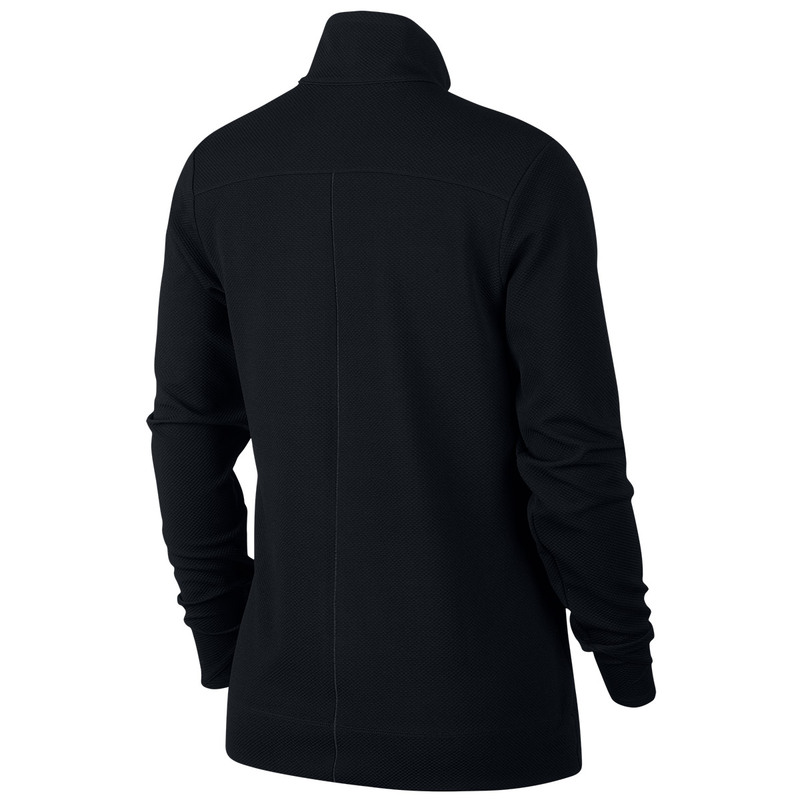 The contoured sleeve cuffs keep your hands warm but don't hamper your grip of the club.